Jack was born 11 May 1928 in Riverside, California. 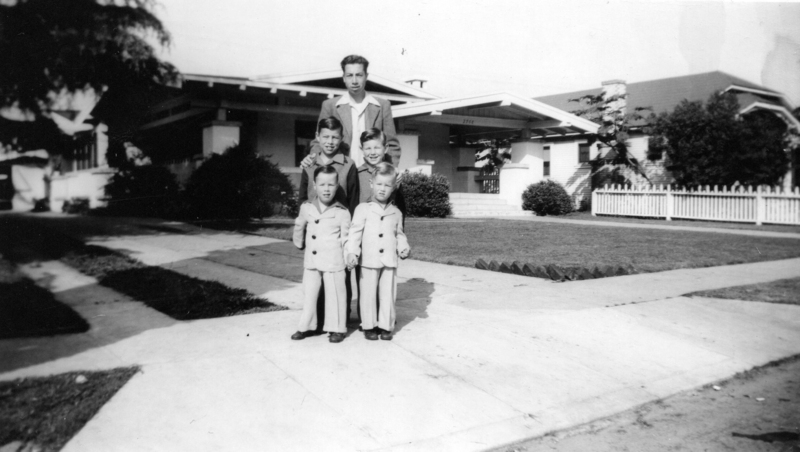 At that time the family was living at 776 Franklin Street in Riverside. 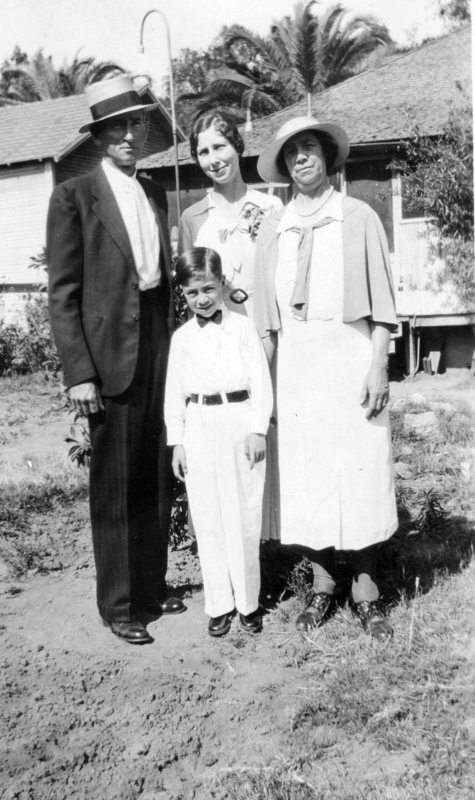 Jack was the youngest child of Claude and Mayme Greek. At birth, his 7 siblings ranged in age from 21 to 5 years old so, though far from an only child, he was somewhat separated from the others. 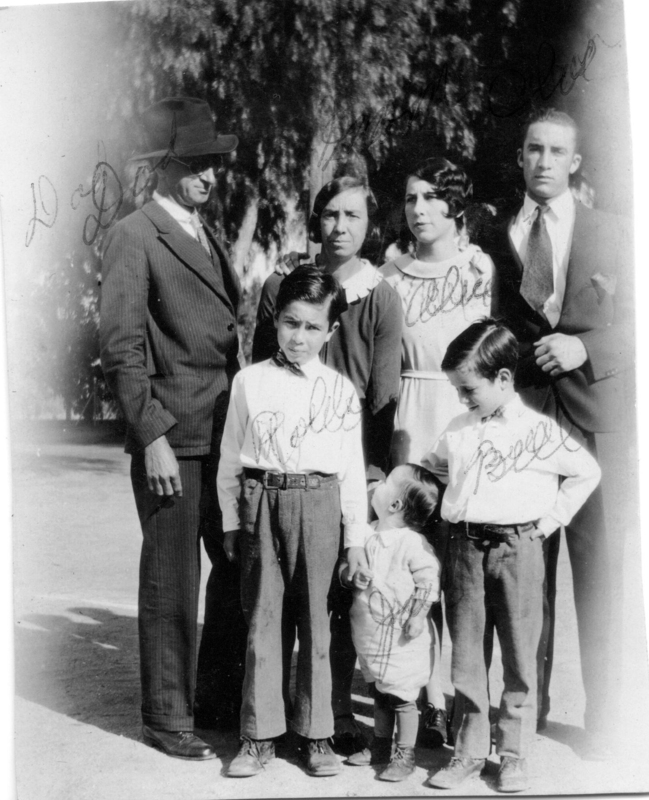 When he was still a toddler, the family moved to 3762 Franklin Avenue and then, when Jack was 4 or 5, the family moved to 3351 Kansas Avenue in Riverside. His mother died in 1944 when he was only 16 and by 17 he was an orphan. In 1944 he moved in with his sister Alice (my family). 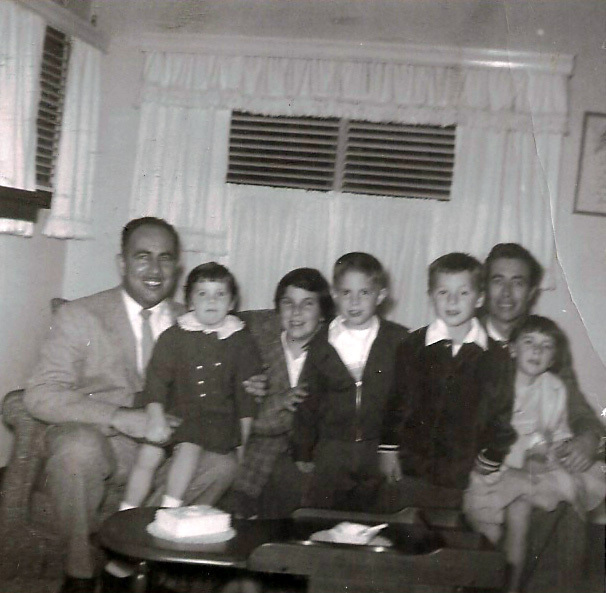 At that time we were living at 2708 Moss Avenue in the Eagle Rock neighborhood of Los Angeles. After the war, he moved with us to a farm on Camp Creek Road near Springfield, Oregon. I remember Jack being a big part of our farm experiences: helping my Dad dig a well with dynamite; butchering a pig; deer hunting; driving, and teaching me to drive, an old Ford-Ferguson tractor (at one point, Jack turned the tractor over and hurt his back in the process). Sometime after moving to Oregon, Jack joined the US Air Force. He did his basic training at Lackland Air Base in San Antonio, Texas, and was then shipped to Germany. My memory is that he was involved in the famous Berlin Air Lift of 1948/49. While in Germany, he met and married his first wife, Margarette Emma Büehler, from Munich. Their daughter, Margaret Stephanie Greek, was born in Germany in 1950. Jack left the Air Force with the rank of Staff Sargeant. He and Margarette moved to Orange County in Southern California where they had their second child, son Stephen Carl Greek. Jack worked for many years as an Electronic Technician at the El Toro Marine Corps Air Station. After Jack and Margarette were divorced, he married Lenora (Lee) Fabrizius on 31 Dec 1960. They lived in Santa Ana, California, until Lee's death in 1976. In 1978 Jack married Patsy Ann Gotheridge. After retiring from El Toro, Jack and Patsy moved to Crescent City, California, where his sister Alice and husband Gene were living in retirement. Jack died in Crescent City on 30 Sep 1994. He is buried in the Riverside National Cemetery in Riverside, CA (Plot 2A,0,1220). 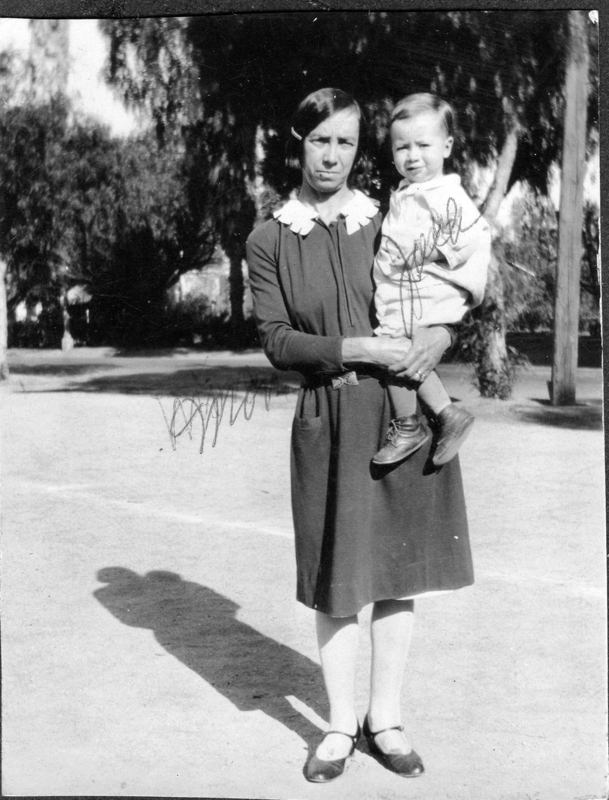 Mayme and Jack circa 1929. This picture was taken shortly after the death of Mayme and Claude's first child, 22 year old Sister Mary Luke (Colette), in a tragic automobile crash in Houston, Texas. L to R: Ray, Alice, Mayme, Claude. L to R: Claude, Jack, Alice, Mayme. L to R: Jack, Bill, Rolly, Clarence, Ray, Claude. 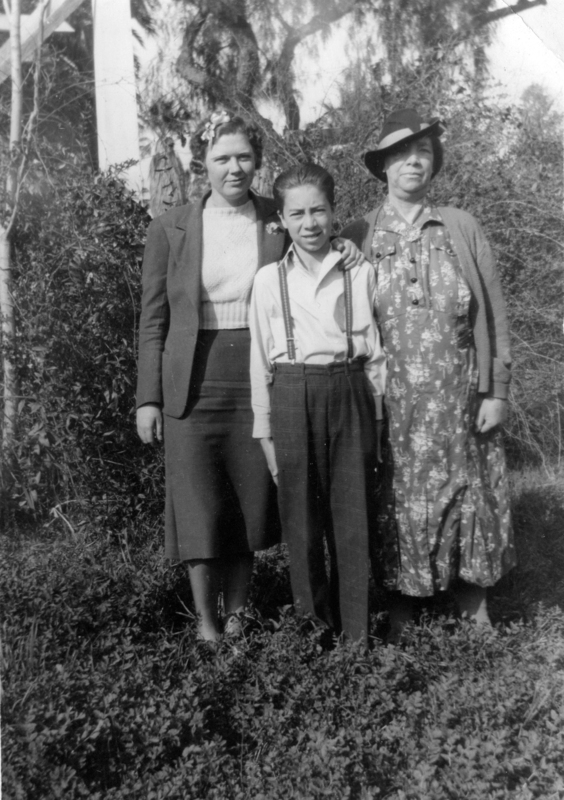 Jack with Verda and Mayme circa 1939. L to R: Rolly, Jack. 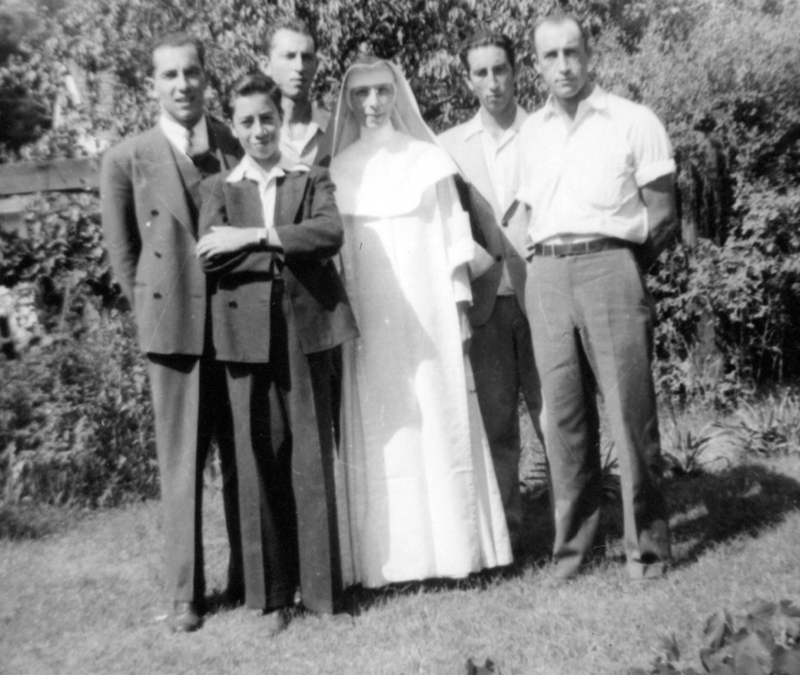 Ray, Sister Colette, Bill, Clarence. 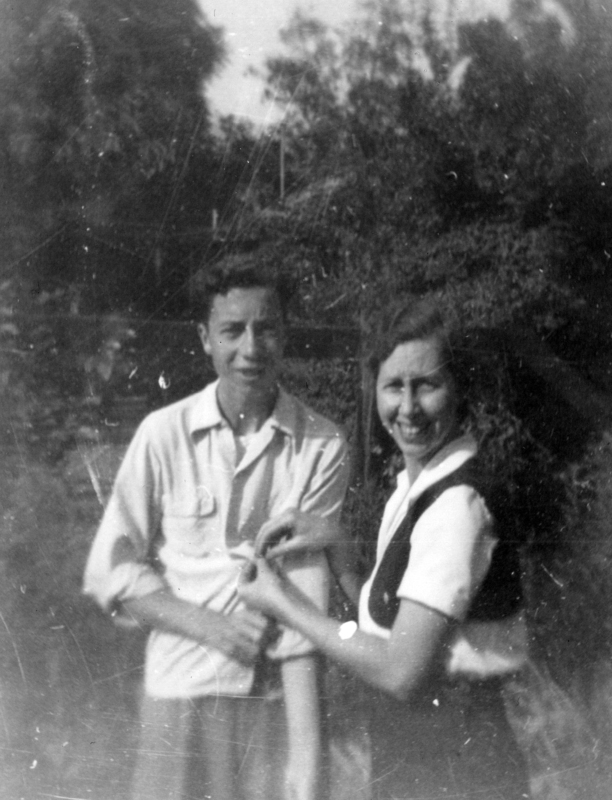 Jack and Alice in Los Angeles July, 1944. Jack in Los Angeles circa 1945. 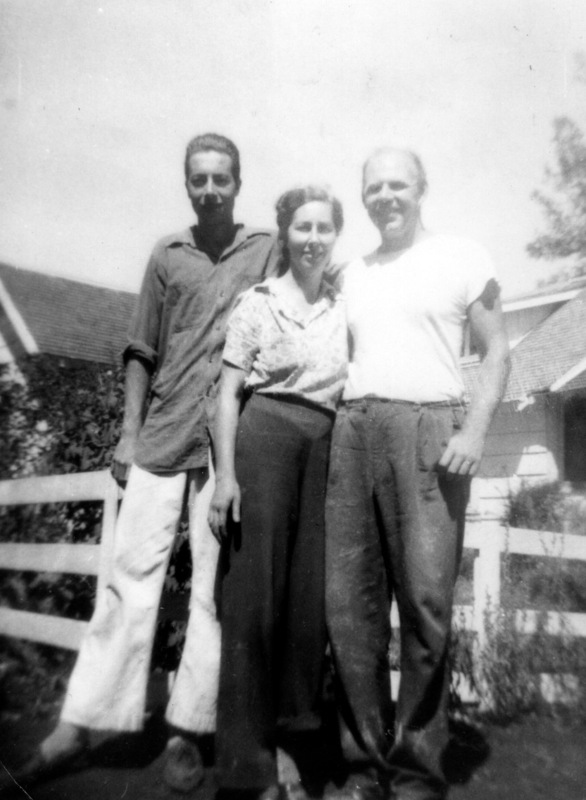 Jack, Alice and Gene at our farm on Camp Creek Road, Springfield, Oregon, Aug 1946. 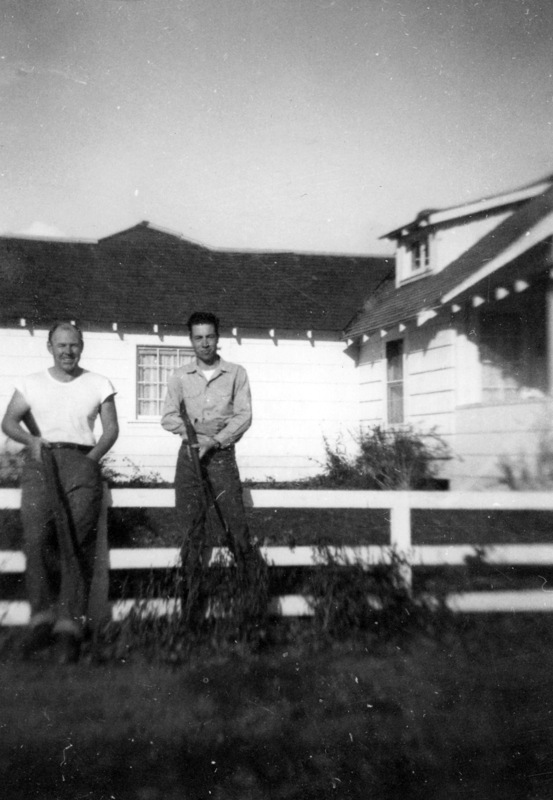 Jack and Gene at our farm on Camp Creek Road, Springfield, Oregon, Nov 1946. 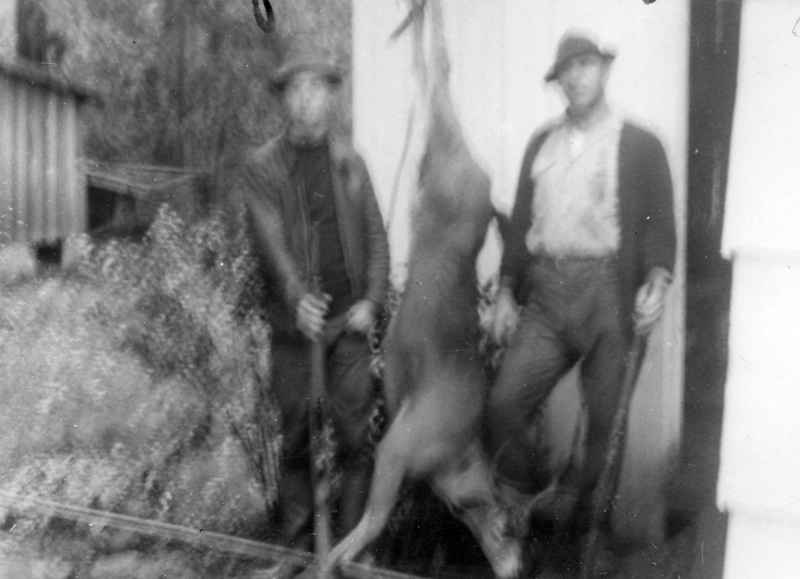 Jack and Gene with the deer they shot on the hill behind our farm in Oregon in 1946. 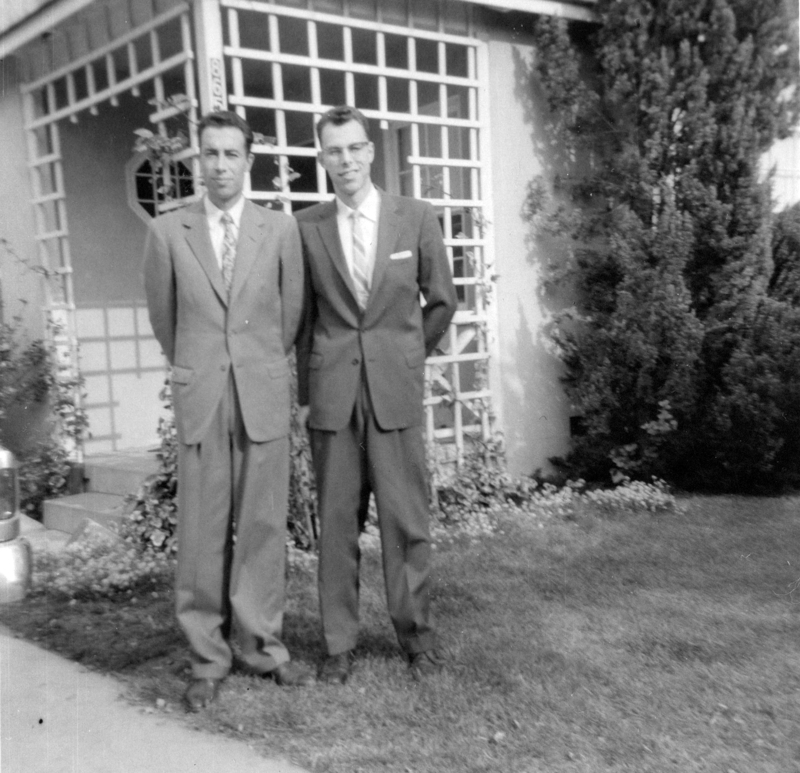 Jack and me in Fontana, 1957. Jack, Rolly and kids 1958. L to R: Rolly, Debbi, Linda, Timmy, Stephen, Jack, Stephanie (Margie) Greek. 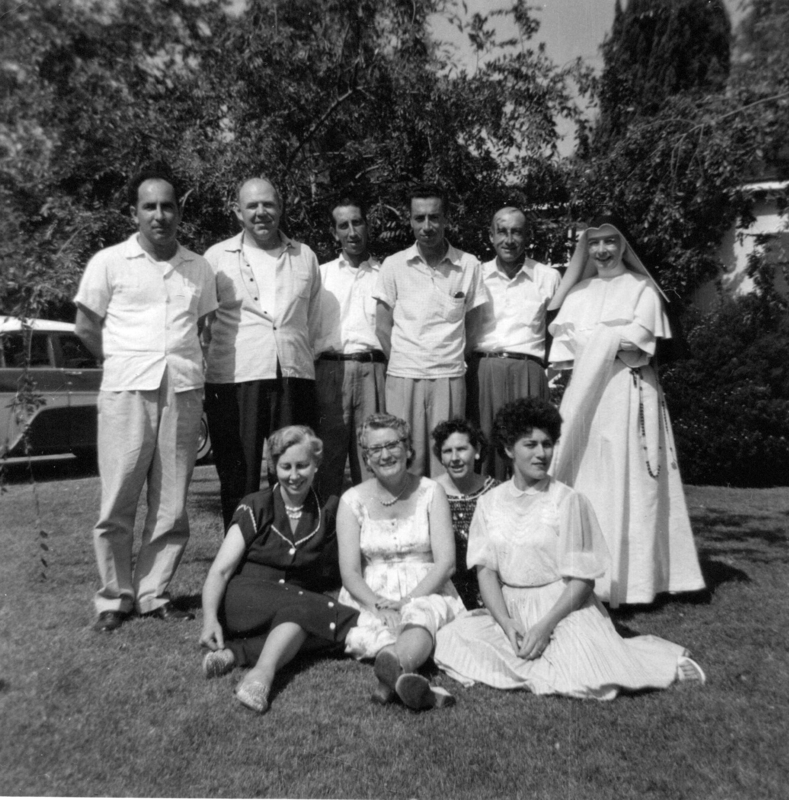 At Alice and Gene's 25th wedding anniversary, Fontana, 15 Aug 1958. 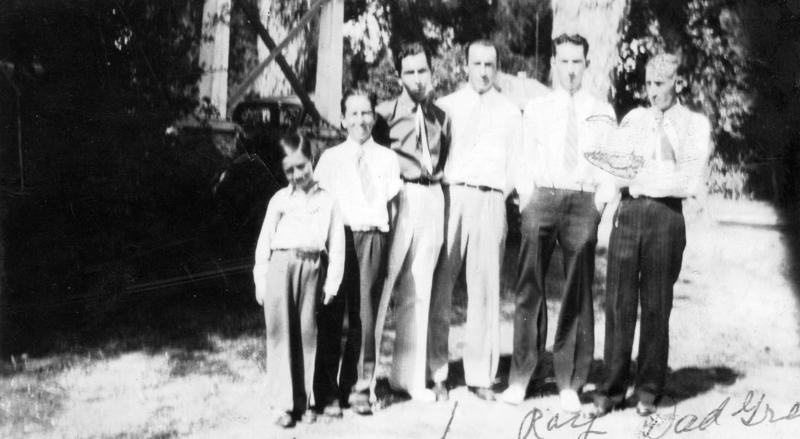 L to R: Bill, Clarence, Alice, Rolly, Ray, and Jack in front. L to R: Ray, Rolly, Clarence, Bill, Jack. 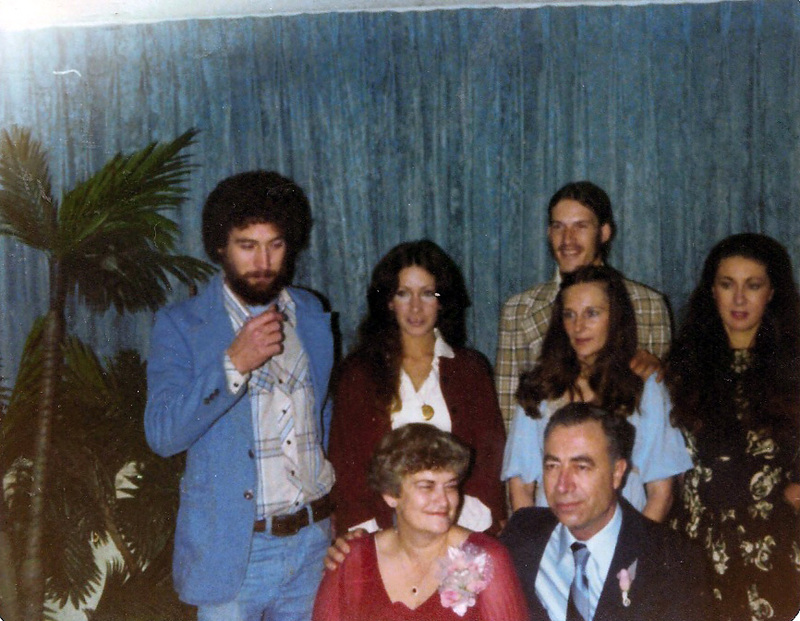 Jack's children are standing in back Stephen (L) and Stephanie (R) with Patsy's family in the center. 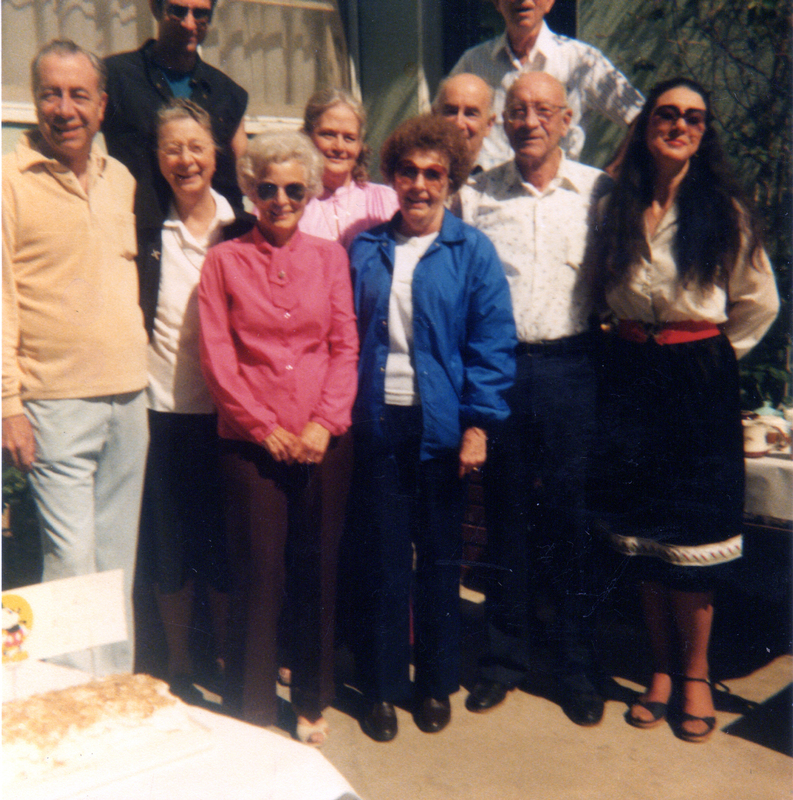 Jack with some of the Greek family. Whittier, CA. Mar 1985. 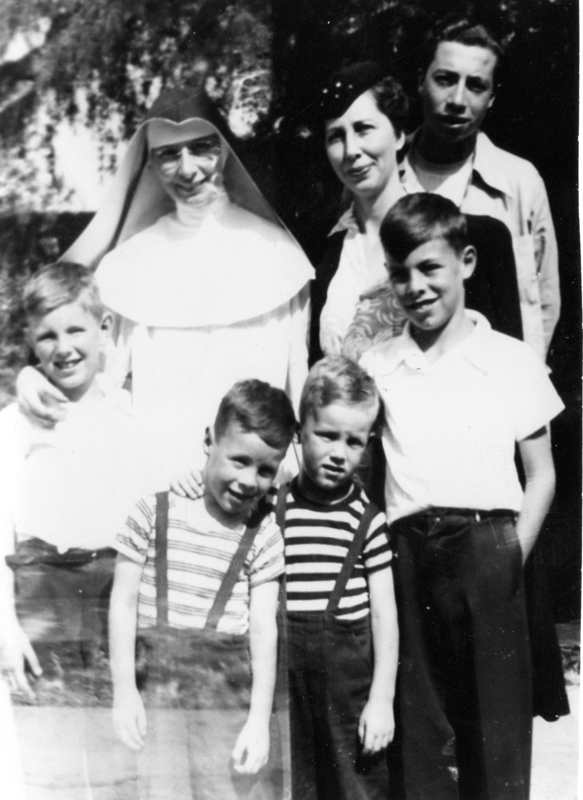 (L to R:) Jack, Stephen, Sister Colette, Virginia, Patsy, Dot, Rolly, Ray (in back), Clarence, and Stephanie. 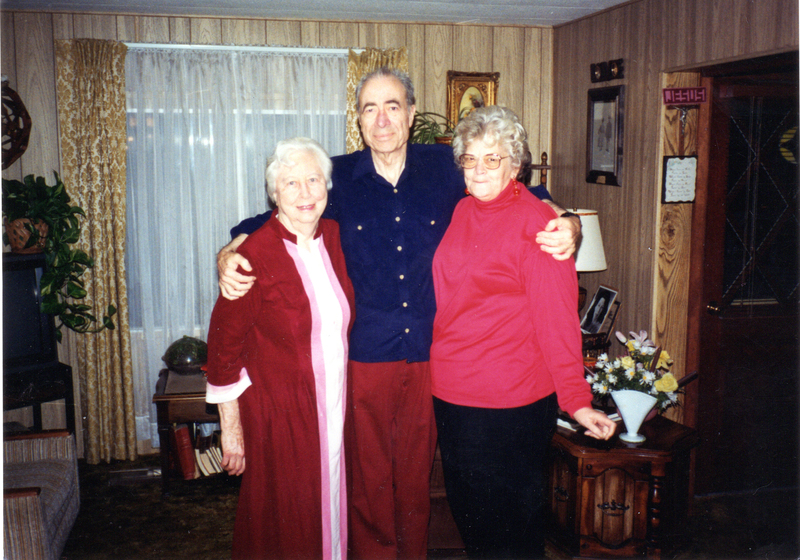 Jack with sister Alice and wife Patsy. Crescent City, CA. Nov, 1992. 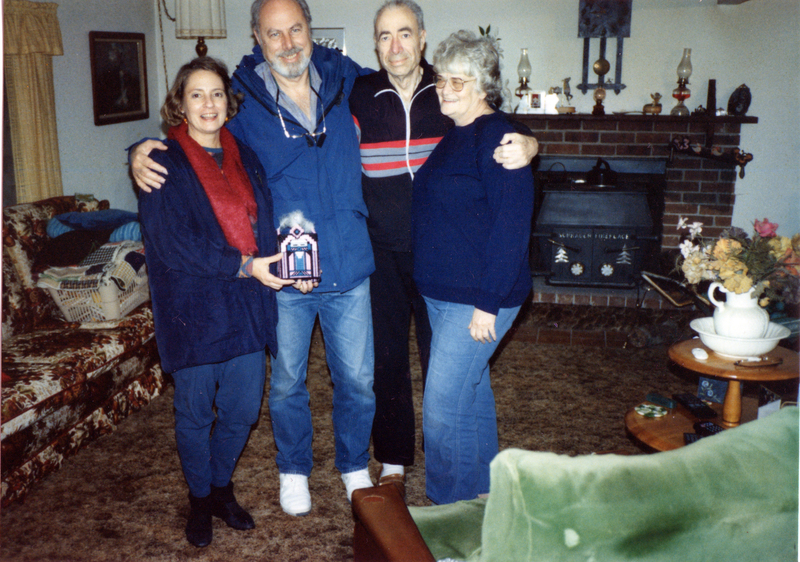 Jack and Patsy with nephew Roger and his wife, Louise. Crescent City, CA. Dec, 1993. Grandpa Jack, Crescent City, CA, July, 1994. 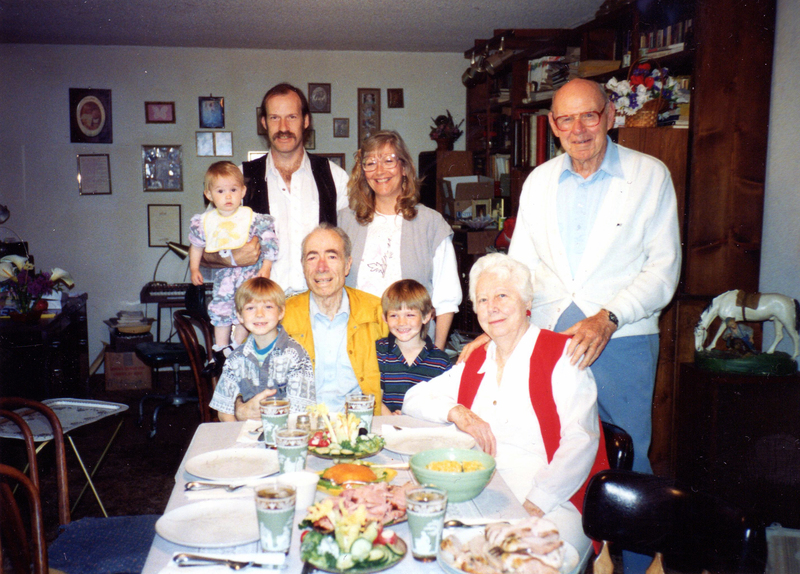 Jack at Gene and Alice's with Patsy's son Randy, his wife and children.